Veysonnaz resort opening date will soon be available. 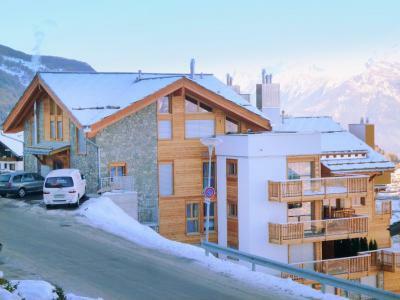 Veysonnaz is situated in the Alpes Valaisannes, at an altitude of 1233m. It has preserved a family friendly and warm environment and offers a sumptuous view over the Vallée du Rhône. 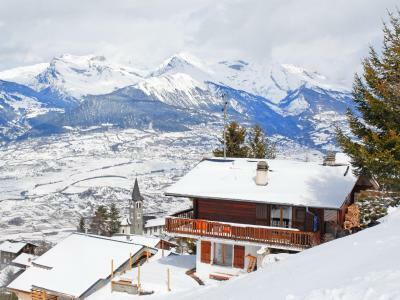 The Domaine des 4 Vallées is accessible from Veysonnaz, Valais and its 400km of pistes connect the resorts of Veysonnaz, Thyon, Nendaz et Verbier and le Mont Fort. Available are cross country skiing, leisure skiing, snow rackets, sledging, swimming pool... and many more. For a holiday in a charming resort with high quality facilities. To help you get your stay to Veysonnaz organized , book your accommodation , your skipasses and your ski equipment all together.